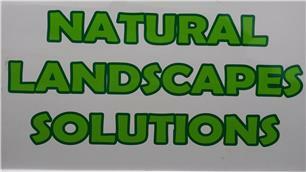 Natural Landscapes Solutions NE - Garden Services, Landscaper based in Gateshead, Tyne and Wear. I offer a good quality service based on customer satisfaction. So give me a call today for a NO OBLIGATION quote.